The Order of the Precious Blood is an award of merit for those who have promoted the common good in an extraordinary way. Awarding meritorious service is a long-held tradition, and the Order of the Precious Blood is the second highest order awarded. 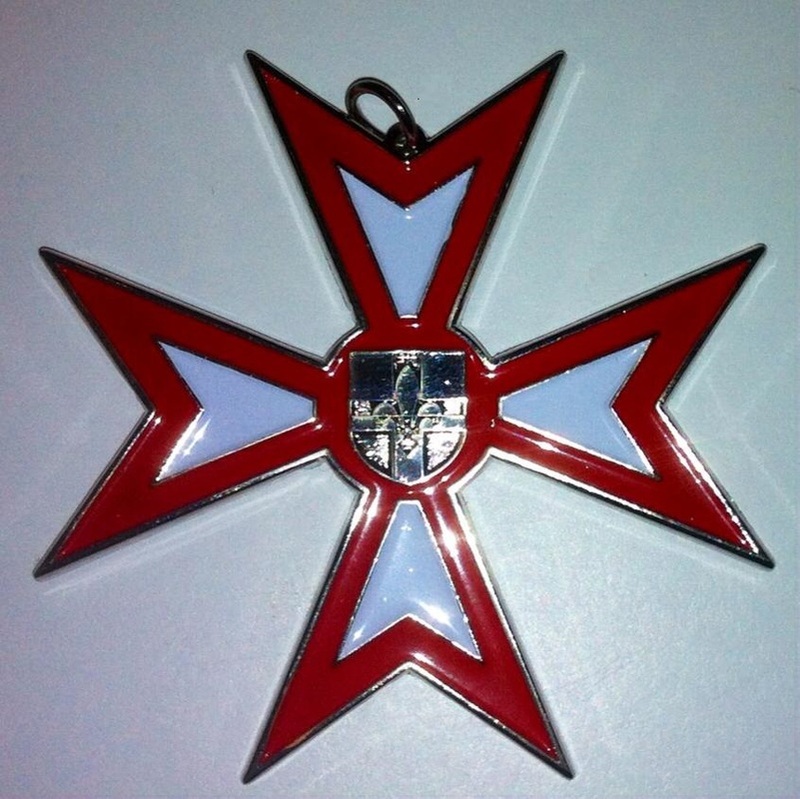 It is awarded by the Superior General at his choice to those who have served him or the common good, and recipients may be of any faith background. It is in two classes with a neck decoration or a breast star and certificate accompanies the award.